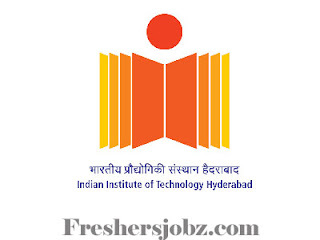 IIT Hyderabad Notification 2018.Indian Institute of Technology Hyderabad has released a notification for the recruitment of Deputy Registrar and Assistant Registrar vacancies.Check the eligiblity and notification prior to apply for the positions. Qualification: Master’s Degree, CA/ CMA/ CS with relevant experience. How to apply: Application completed in all respects must reach the Institute on or before 14.11.2018 at the following address- The Registrar, Indian Institute of Technology Hyderabad, Kandi, Sangareddy District, Telangana.